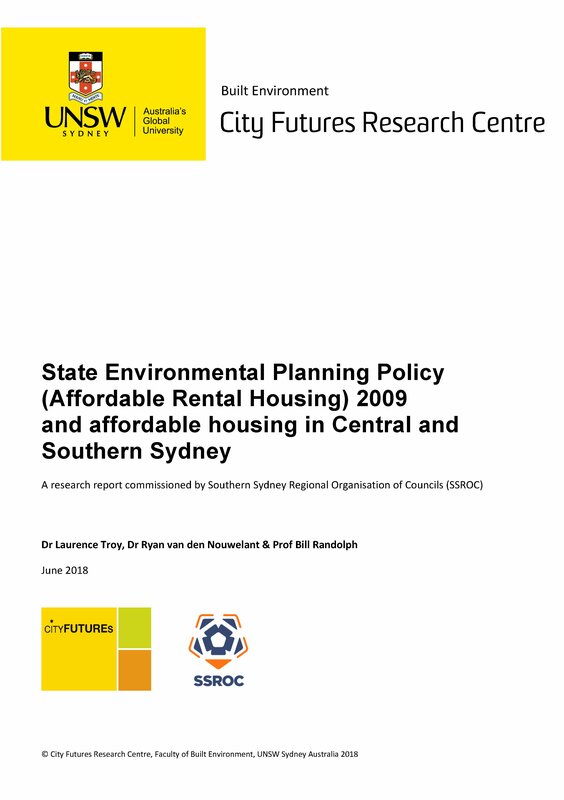 This project aimed to evaluate the dwellings delivered under the State Environmental Planning Policy (Affordable Rental Housing) 2009 (AHSEPP) in Southern and Central Sydney. It was commissioned by the Southern Sydney Regional Organisation of Councils (SSROC). One central aim of the AHSEPP is to facilitate the private development of diverse housing options, and housing with lower rents than the existing market context. Since its introduction, there has been little analysis to understand if the policy has realised this aim, either in the SSROC region or across the New South Wales. Assessing the outcomes of the AHSEPP is contingent on the local context, with considerable variation in housing type, cost and tenure across the SSROC region. Ultimately performance of the AHSEPP needs to be judged relative to the housing context, rather than in aggregate across a metropolitan region. This project’s findings are drawn from analysis of development application data collected by NSW Department of Planning and Environment and provided directly by SSROC councils, rental bond data collected by NSW Fair Trading and Australian Census data available through the ABS. Some key findings of the report are summarised here. Overall, despite the stated objectives of the AHSEPP, it has delivered very little genuinely affordable rental housing for very-low to low income households. 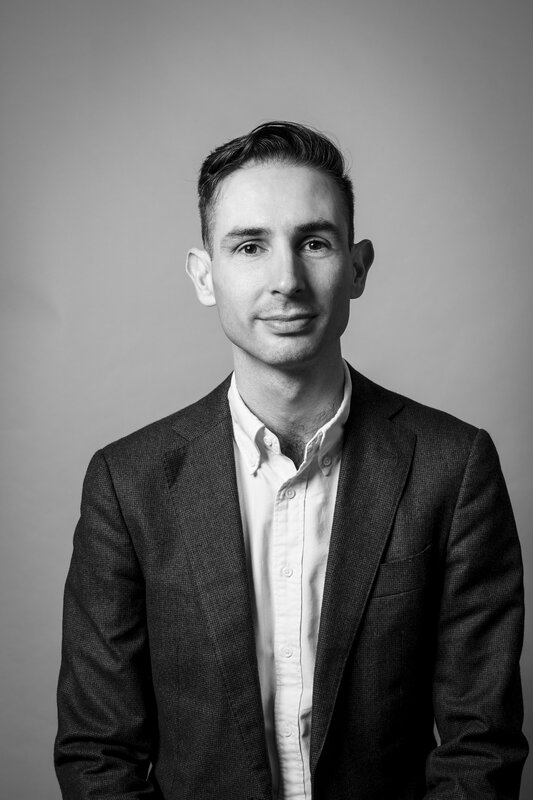 Over the longer term, the AHSEPP needs to be integrated within a broader affordable housing strategy, and more explicitly linked to supporting the delivery of local affordable housing targets required as part of the Greater Sydney Region Plan.